It did not take too much time and my coffee was ready to pick up. I paid Rp 28.000 for the coffee and thanked her. At once, I bought 100gr Toraja Sapan and smell it at home. The smell was totally fragrant. It was a real coffee I thought. Before the age of modern coffee, I grew up with a coffee farmer grandmother because she has a coffee garden at Buntu Pema, Enrekang. Unfortunately, I never paid attention to it. You know, several years ago, a modern coffee did not exist. Inhabitants just drunk coffee like usual—boiled water, poured and stirred it, and it was ready to deserve. But in today’s world, there are many ways to drink a cup of coffee, everyone seems like a coffee expert and many coffee shops open then. A year ago I had a bad habit to sleep in the morning after taking a bath. It was extremely annoying for me since I will be able to do anything in the morning due to feeling sleepy I passed many activities. As I started having a cup coffee in the early morning, I have lost that feeling until afternoon. Lately, I love to get up at 3 AM, writing, reading, and daydream. Thanks to a cup coffee I have a more concentrated brain. I do not know why it happens but for sure there is a distinction when drinking other watery drinks rather than drinking black coffee. In addition, there is a similar way between getting concentrated and bursting adrenaline after having a cup of coffee. It encourages new ideas well. Although I spent much money to pay a great cup of coffee at a coffee shop I never made it by myself. After buying Toraja Sapan, I did by myself and found the taste was totally different. In an early morning, I made Toraja Sapan for myself for the first time. Opening its packaging the smell was so tasty and it was continuing after pouring, string, and deserving it. 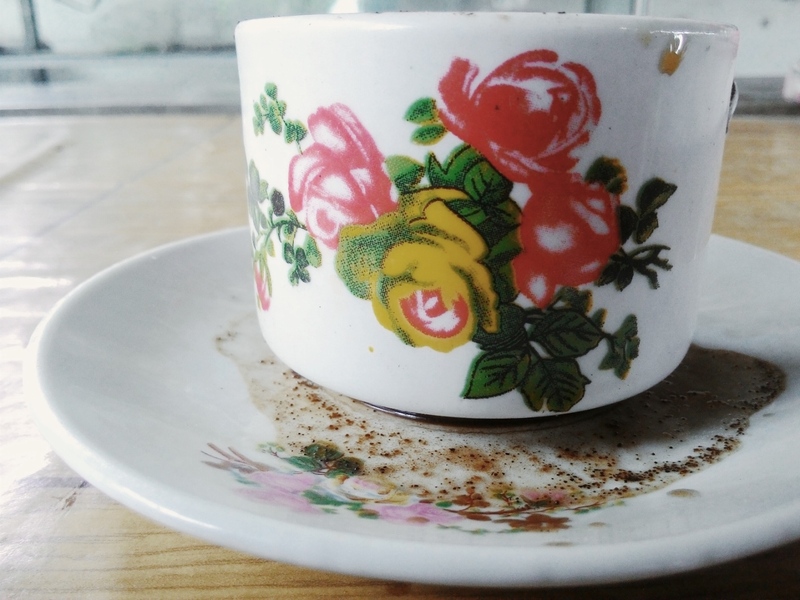 What is more, when drinking it I felt like the taste was bold and it was totally different with Kopi Kapal Api (I look like a coffee expert now). 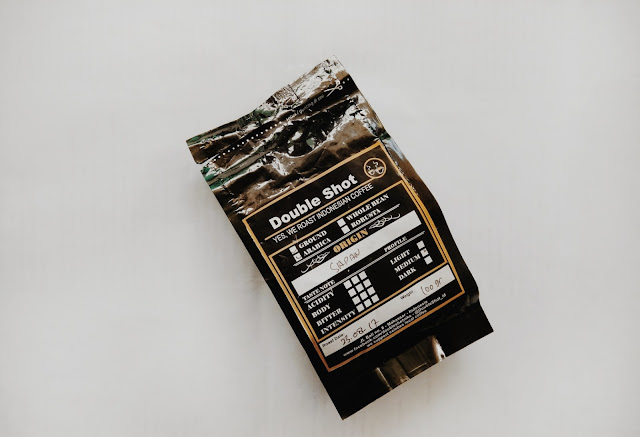 There are two kinds of coffee—arabica and robusta. I won’t explain it as you can easily find a ton of information about it on the internet. Toraja Sapan which I had was arabica and the place where they were coming was a small village Sapan, North Toraja South Sulawesi. If you type Toraja Sapan on google you will find that this is the one of the greatest coffee over the world. I do not mind why this coffee which comes from a small village has a prominent name. Oh, my water boiled and I have to make my own coffee now. I'll catch you on another coffee!